I first met Tia through one of my networking groups a few years ago. She is always a charm and such a wonderful person to catch up with. Expecting her second child, Kennedy, in May we were fortunate enough that she had some time to visit us during one of her few days off working for Toyota Center for her maternity session. Laura first met Clara through a friend when she was looking to have maternity portraits done a few years back. We also created some newborn photos of baby Michael as well. Then Clara and Ian moved overseas for a while. We received a call from them a few weeks ago, that they were about ready to have another baby and would like another maternity session, so we were happy to oblige. Can’t wait to see the new baby! 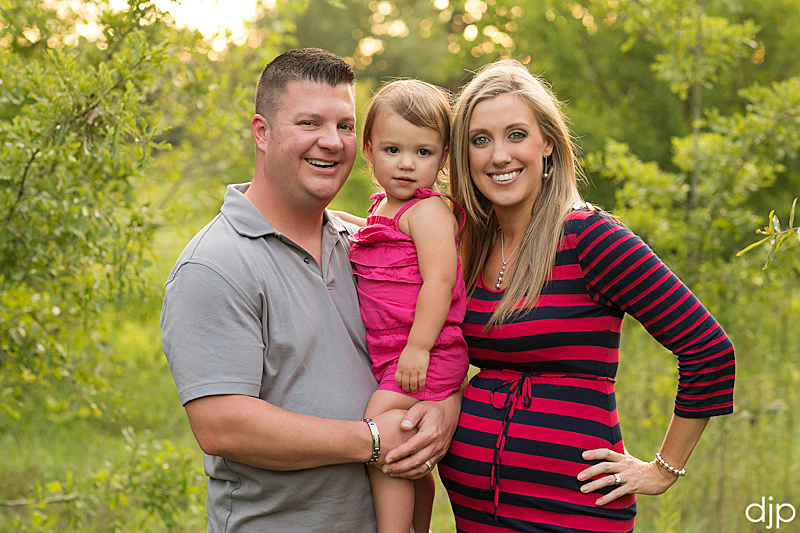 David recently had the opportunity to photograph a maternity session for Amy and Christopher. We covered their wedding in February of 2009 and they are expecting their first child, William, in March. They are such a sweet couple and we had a great time catching up. We want to wish them them best on their next adventure as Christopher is being transferred soon to Geneva, Switzerland. Stay warm and stay in touch! Mary was a lot of fun to play with an brought along several props and meaningful items so we could get some variety. She has collected insect specimen for years and brought along a dragonfly and a cicada to play with. Next up we will do some newborn portraits and then maybe, just maybe we will get to that trash the dress session. We always love catching up with past clients! We covered Karen and Billy’s wedding in 2007 and they recently contacted us for updated family portraits. The couple had just moved into their Frank Lloyd Wright inspired custom home in the Highland Village area and are also expecting their first child together this February. Congratulations guys and thanks for being such good sports. We were pleased to have recently been asked by one of our former brides to capture her maternity portraits. We covered Martha and Paul’s wedding back in April of 2006. They are now expecting a little girl due soon. We love catching up with past clients! We covered Jeani & Josh’s wedding back in 2003. In fact, some of the studio’s signature engagement images were from a session we did in Galveston back then and are still proud to display. The couple is expecting a wee one in February sow e photographed her maternity portrait. Jeani is such a pleasure to work with and she granted us full creative license. We plan on having another session with the two of them in January when Jeani is a little further along. Jeani and Josh own and operate the Front Porch Pub as well as the Porch Swing Pub. Kelly is a former bride (2/11/06) and David recently ran into her and was pleasantly surprised to learn that she was 8 months pregnant. 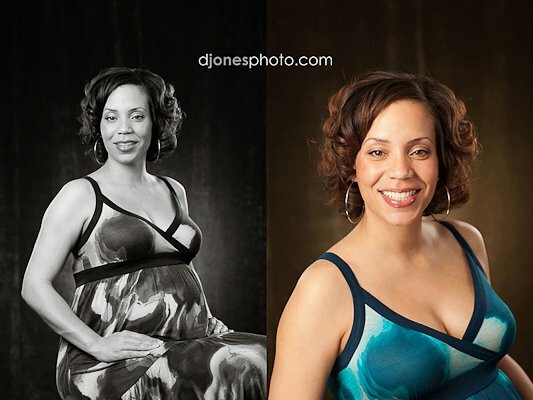 He encouraged her to have a maternity portrait taken as she is a stunning expectant mother. Enjoy and as soon as the little one arrives we are assured that she will be bringing him in. Lori and Emile welcomed baby Genevieve on Friday, August 10th at 11:02a.m. weighing 9.6 pounds! Mommy and baby came home Sunday and are doing fine.